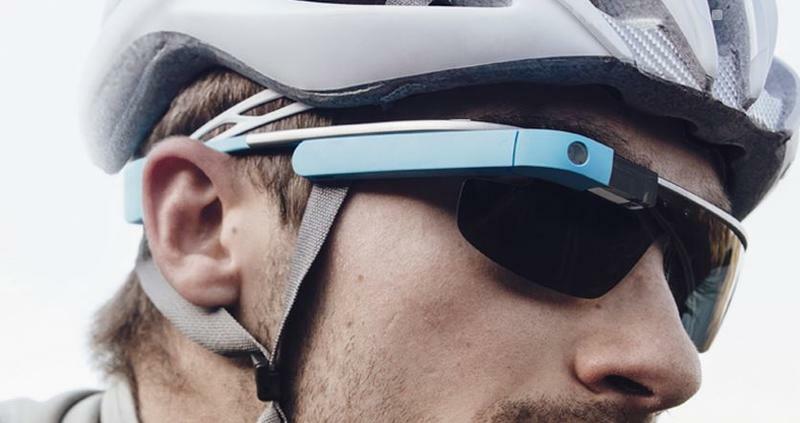 Google Glass is getting ever closer to its full-on consumer launch. In fact, in some ways this could almost be considered a soft launch. Today Google introduced the Google Glass Titanium Edition, which offers the most options that have ever been offered for the augmented reality headset. You can now acquire Google Glass in a variety of colors with prescription lenses, new frames, shaded lenses from Maui Jim and Zeal Optics. Google is still offering the Titanium Edition through the Explorer program, so it’s not a full-on public release yet, though it’s also easier than ever to become an Explorer (most recently, you can sign up if you use Google Play Music All Access). Google says that the new product will launch tomorrow afternoon and includes the option for twist-on shades, which are available in three styles. There are also five different color choices for the attached ear-buds. Finally, Google said that some vision insurance companies may offer to cover the cost of the prescription lenses that can be attached, though details on that front are still relatively slim. 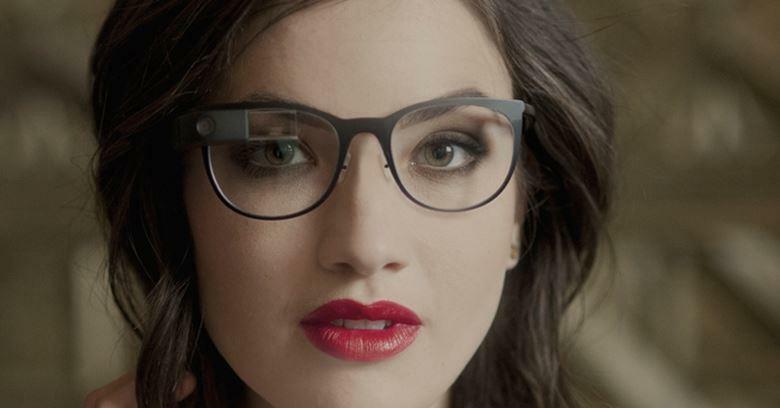 Unfortunately we’re not quite sure what each component of Google Glass Titanium costs just yet. We expect those details will be available when the product is officially available tomorrow, though anyone who is interested can apply to the Google Glass Explorer program today.